Arlington Octagonal ceiling fan/fixture mounting box is perfect for new work. This 2-Inch deep box supports side of joist mounting. It has cubic capacity of 20-Cubic-Inch. It comes with NM cable connector, mud cover, multiple KOs, four installation screws parked in place and two screws for fan/fixture bracket installation. 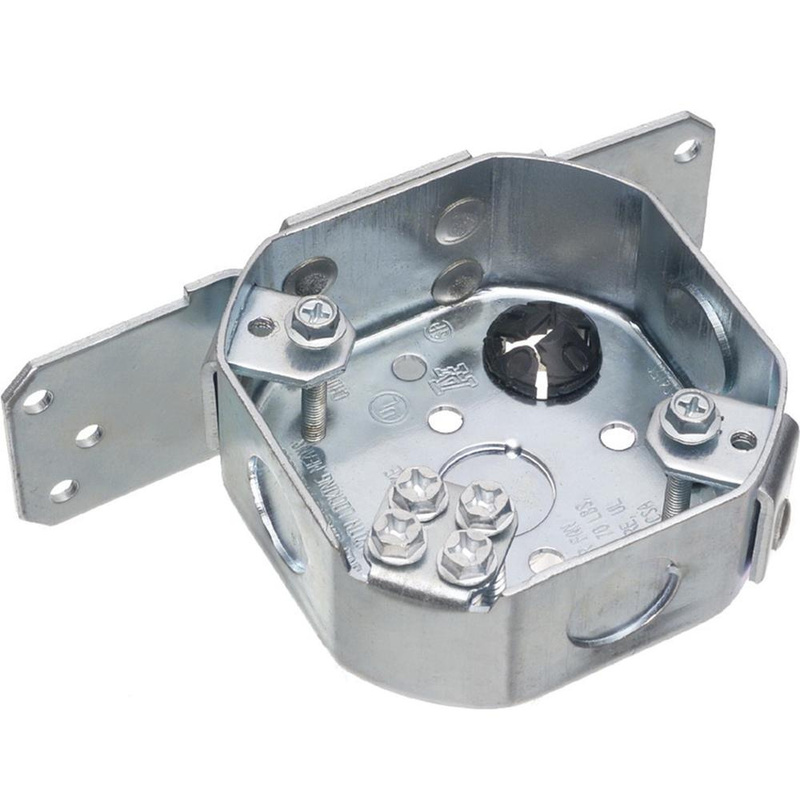 Ceiling fan/fixture mounting box is UL listed and CSA certified.